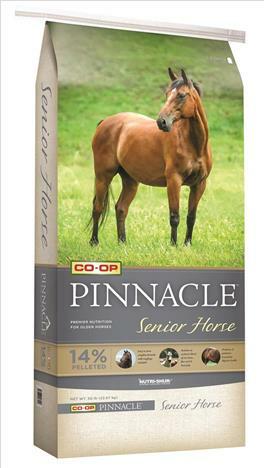 Co-op Pinnacle Equine Senior is for older horses with poor teeth or reduced overall nutrient absorption. 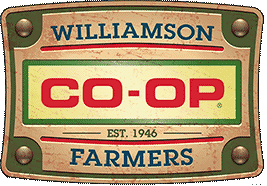 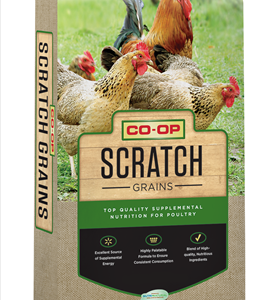 It is designed to be a nutritionally dense complete feed for older horses or those that do not consume forage well. 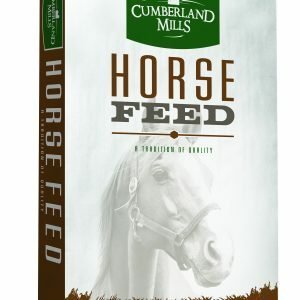 As a complete feed, it can replace all or some of the forage in a horse’s diet.